G. Watts Humphrey Jr.’s multiple Grade II-winning homebred mare Frivolous was scratched early Thursday afternoon from a scheduled start in the 100th running of the $200,000 Falls City Handicap Presented by TwinSpires.com (GII) at Churchill Downs and has been retired, according to the owner’s daughter, trainer Vicki Oliver. Frivolous finished fifth in last month’s Breeders’ Cup Distaff (GI) and retires as awinner of five races and $750,718 from 24 starts. 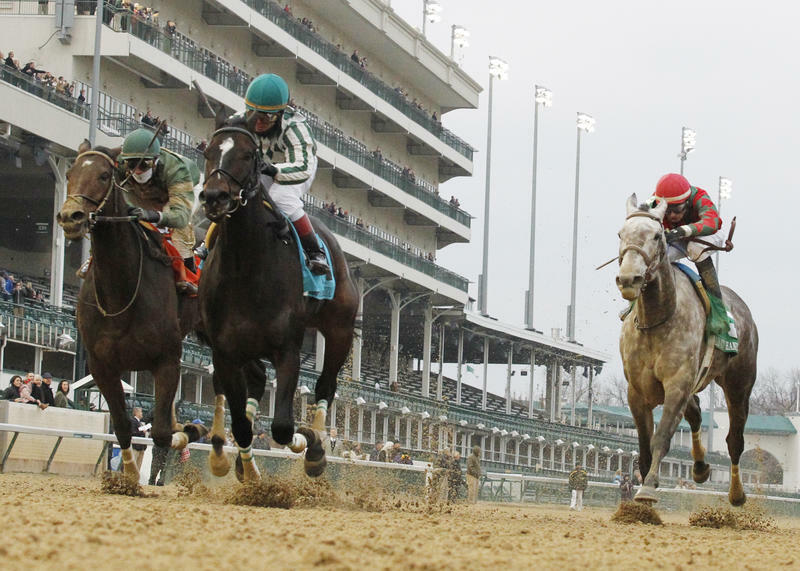 She enjoyed the bulk of her success beneath Churchill Downs’ Twin Spires. The 5-year-old dark bay daughter of Empire Maker won last year’s Falls City by a half-length over favorite Don’t Tell Sophia at odds of 19-1. This summer, she defeated future Grade I-winner Sheer Drama by 1 ½ lengths at 32-1 in the $200,000 Fleur de Lis Handicap (GII) and returned to take the $100,000 Locust Grove with an eight-length romp as the 6-5 favorite. Frivolous also was entered and under consideration for Friday’s $500,000 Clark Handicap Presented by Norton Healthcare (Grade I) against males, but a defense of her Falls City title was to be her final race. She’ll soon join Humphrey’s Kentucky broodmare band. HOPPERTUNITY HOPES FOR REPEAT OF LAST YEAR’S CLARK – Mike Pegram’s Hoppertunity hopes to successfully defend his title in Friday’s 142nd running of the $500,000 Clark Handicap Presented by Norton Healthcare (Grade I) at Churchill Downs. Last year, the son of Any Given Saturday gave trainer Bob Baffert his third Clark Handicap victory. He won two previous editions of the Clark with Pegram-owned Isitingood (1996) and Kentucky Derby winner Silver Charm (1998). Hoppertunity has not found the winner’s circle since January when he made his 4-year-old debut a winning one in the San Pasqual (GII) at Santa Anita eight starts back. Since then, he has never been worse than fourth; his worst effort this year being such a finish in the Pacific Classic (GI) at Del Mar where he was 9 ¾ lengths behind Beholder. His most recent Churchill start came in June when he ran third beaten 5 ¾ lengths in the Stephen Foster (GI) behind Noble Bird. While Barnes is confident in the horse because of his affinity for the Churchill main track, he acknowledges that Hoppertunity, who will carry 121 pounds, will need a good pace upfront in order run a winning race in the 1 1/8-mile Clark. 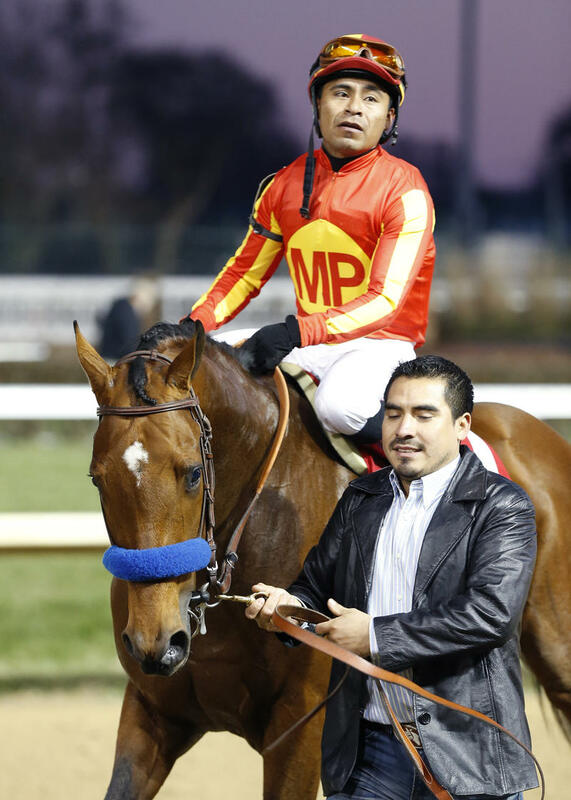 Martin Garcia, the pilot aboard Hoppertunity’s Clark victory last year, will be in the irons. 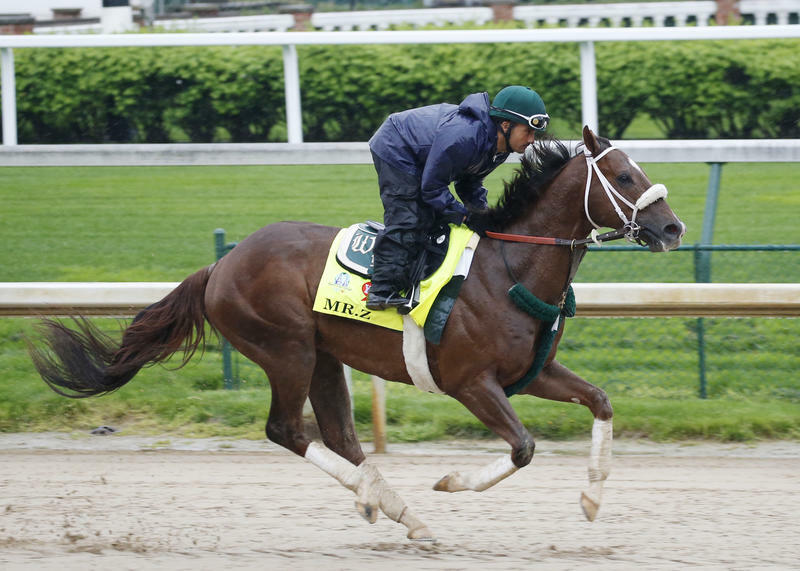 LUKAS LOOKS TO SPRING CLARK UPSET WITH MR. Z – Calumet Farms’ Mr. Z will be making his 12th start this year in the $500,000 Clark Handicap Presented by Norton Healthcare (GI) over 1 1/8 miles on the Churchill Downs main track. 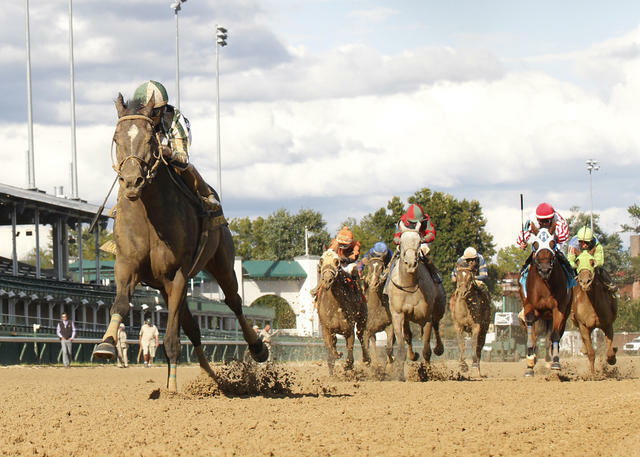 This June, the son of Malibu Moon won the Ohio Derby at Thistledown – his lone victory this year. His last start was a well-beaten sixth-place effort in the Breeders’ Cup Dirt Mile (GI) at Keeneland, where he was 9 ¾ lengths behind Liam’s Map. Trainer D. Wayne Lukas will be attempting to land his third Clark victory; he found previous success with Eclipse Award winners Surfside (2000) and Will Take Charge (2013). The Clark Handicap field from rail out (with jockey and odds): Keen Ice (Corey Lanerie; 3-1), Looks To Spare (Victor Lebron; 30-1), Mr. Z (Ricardo Santana Jr.; 15-1), Frivolous (scratched), Protonico (Julien Leparoux; 8-1), Hoppertunity (Martin Garcia; 7-2), Shotgun Kowboy (Cliff Berry; 20-1), Effinex (Mike Smith; 5-2), Race Day (John Velazquez; 7-2).